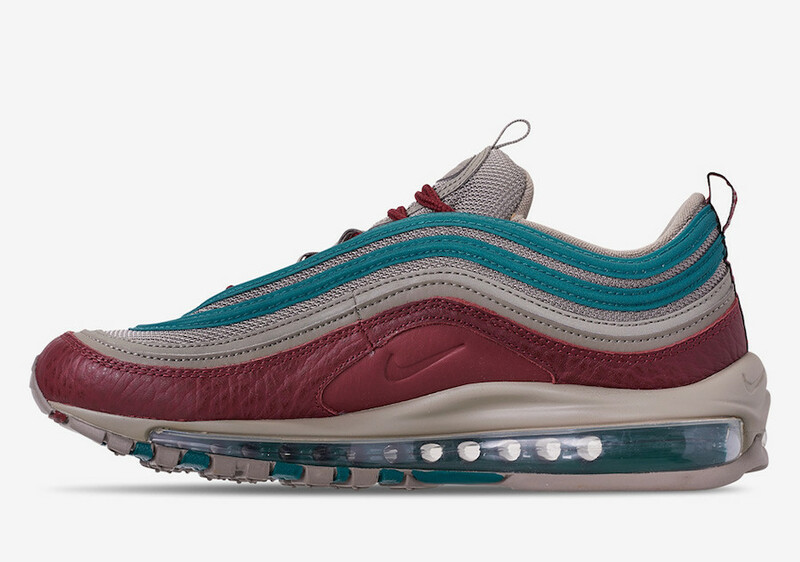 This year is being a great one for the Nike lovers and fans because Nike is still dropping many colorways and looks, especially the beloved Air Max 97. 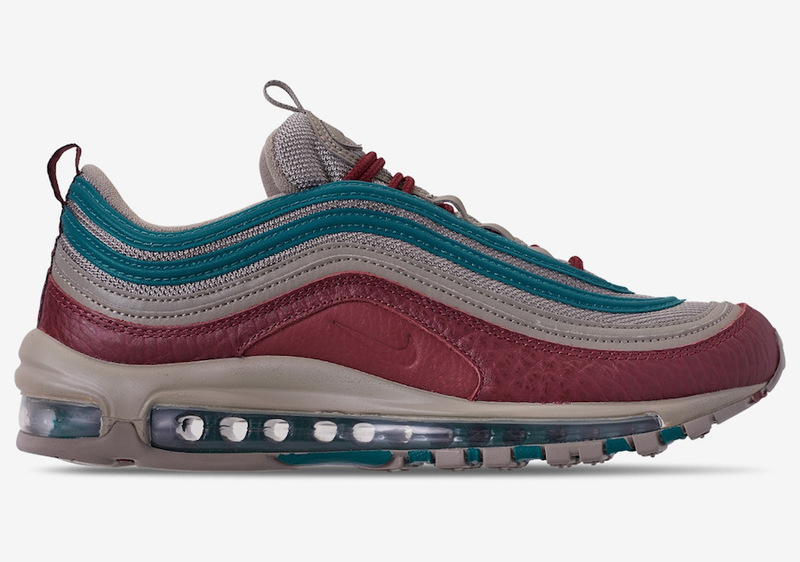 This time, Air Max 97 is coming in a new ” Lite Taupe” and ” Team Red” colorway. It features the stripes covered in a mix of Dark Red, Teal, and Grey colors. While the leather instead of smooth mudguard added a flair. 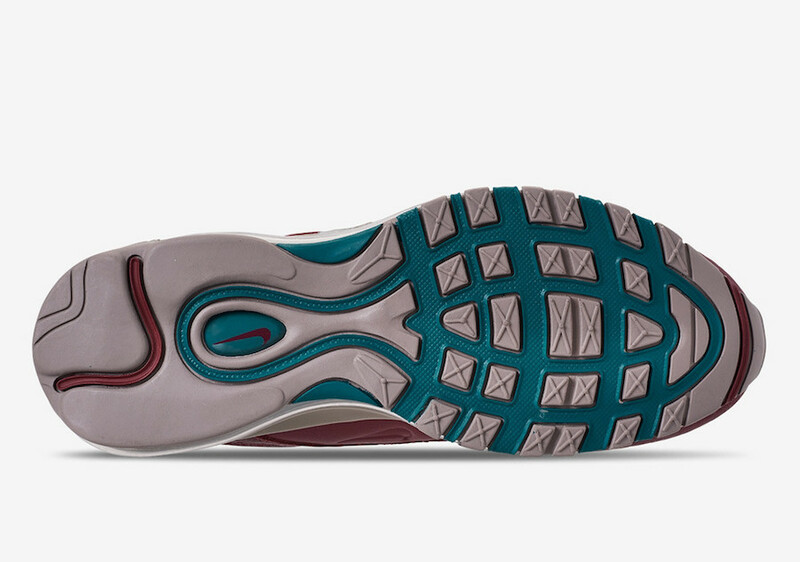 Teal and Team Red come across the sole, and unique Max Air Unit tops-off this design. 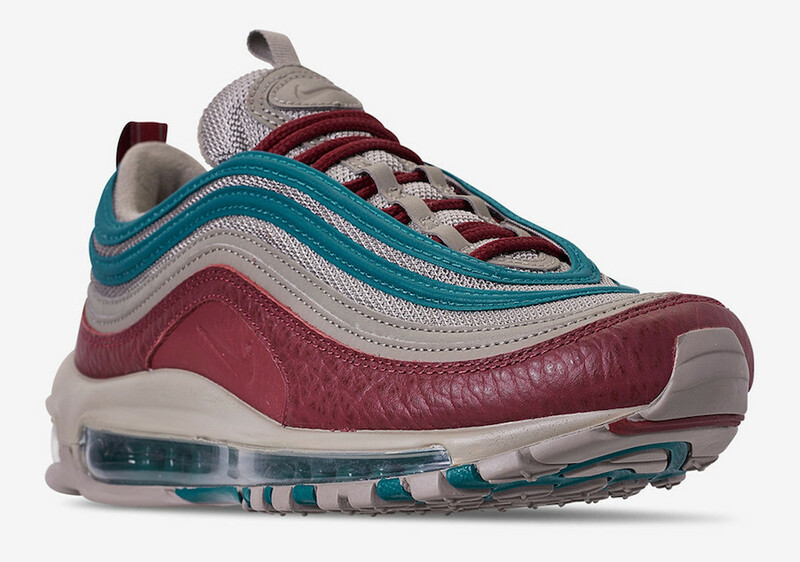 This fresh design of Nike Air Max 97 is available now at select many retailers like Finish Line. Take a detailed look below and grab a pair for yourself, retailing at $170 USD.